Independent mobile-first studio 4ThePlayer.com joins forces with Yggdrasil to deliver premium gaming content. 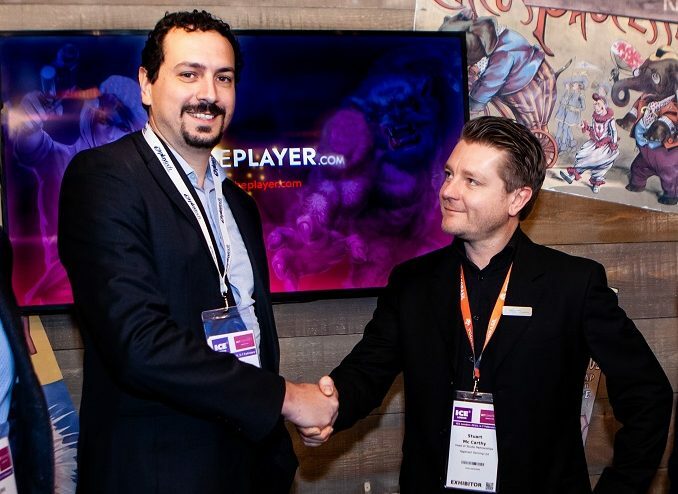 Yggdrasil has announced that 4ThePlayer.com is the latest independent studio to join the Yggdrasil Game Server (YGS) Masters programme, and that it will develop games in collaboration with the supplier across its platform. 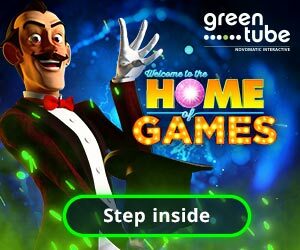 The partnership will see UK-based 4ThePlayer.com develop and release unique titles to be made available to Yggdrasil’s operator partners. Through the deal, 4ThePlayer.com will gain access to Boost®, Yggdrasil’s collection of proprietary in-game promotional tools. Yggdrasil now has partnerships with five leading independent studios including 4ThePlayer.com, Rabcat, Northern Lights, Fantasma Games and Avatar UX.